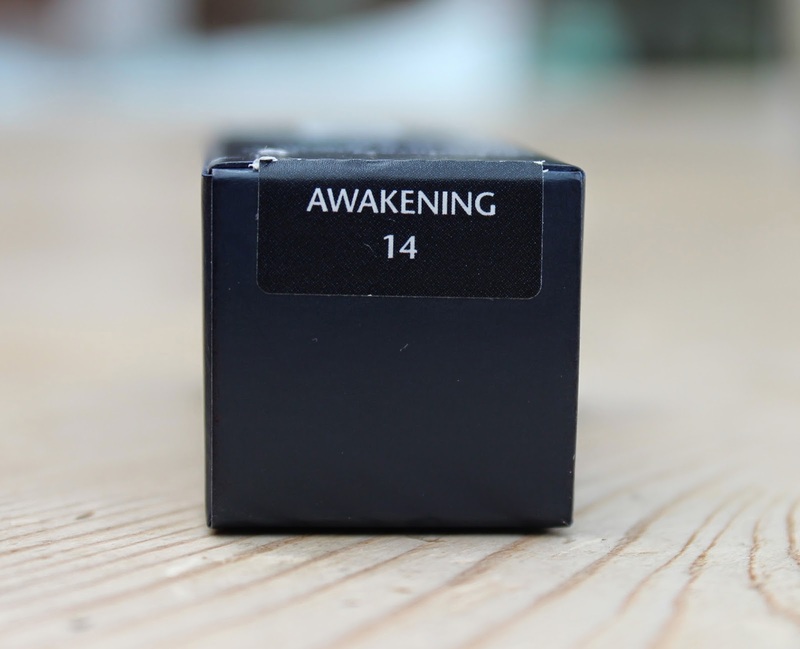 BEAUTY & LE CHIC: My favourite summer nail polish... and from an unlikely source! My favourite summer nail polish... and from an unlikely source! It’s been a while since I’ve raved about a nail polish... because it’s been a while since one’s excited me. But this could be my favourite shade since Essie Mint Candy Apple – and you know how much I lurve that one! 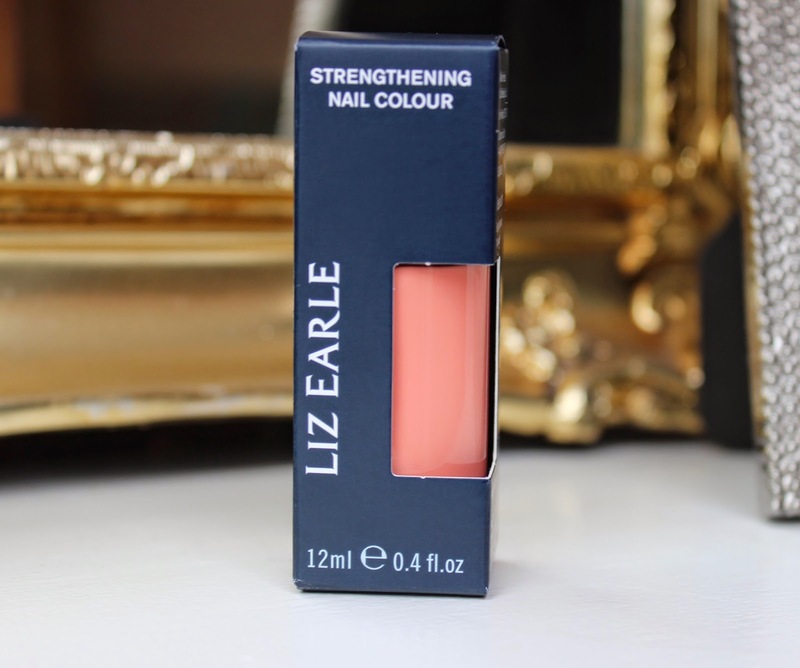 Liz Earle Strengthening Nail Colour in Awakening is describes as a “A fresh, coral-pink summer shade”. It’s somewhere between a salmon pink and a creamy coral. It glides on like a dream with the perfect brush size that cups the nail bed perfectly. It layers easily and is fully opaque from two coats – although I went for a third for good measure. It dried quickly and boy did it last. I wore it on my fingers for five days and only took it off because I needed a change of shade. It has a beautiful crème gloss finish and the best thing is, it’s not wrecking my nails. Enriched with avocado and borage oils, it helps to strengthen and protect nails during wear... win, win! I like it so much I felt compelled to put it on my toes too – and I never do the matchy, matchy thing. Is it naff, is it not? I don’t know, but I do know this is the perfect happy, summery shade without being TOO LOUD. Which Nail colours have you been getting excited about lately? Such a pretty color. I should find some nail polish as this color. Good for you, congratulations! I'll email you seperately. Gorgeous! I wish Liz Earle was more readily available in the States because I need to own this shade! Such a pretty colour, perfect for summer! Very nice for the summer!